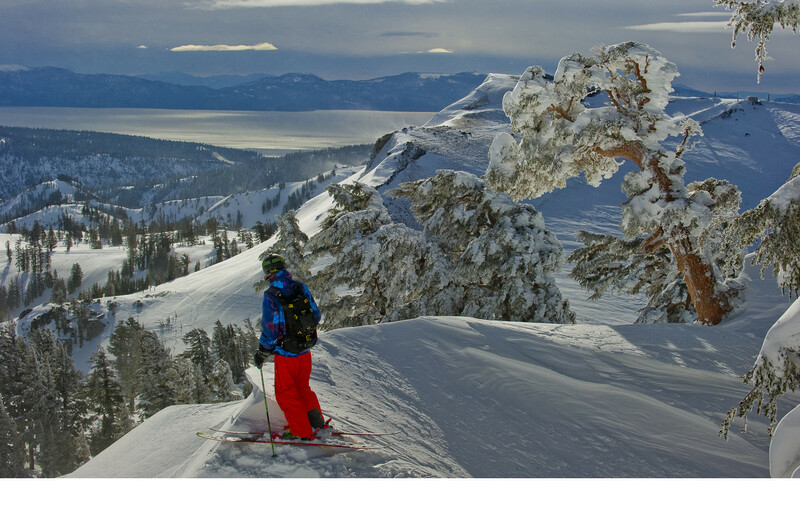 Stay up to date with everything happening with Squaw Valley - Alpine Meadows through their various Facebook, Twitter and YouTube updates. Headwall, Red Dog and most lifts closed for season. Expect longer lines due to lift closures. Skiing is ok until about 9:30 am then soup. soup.